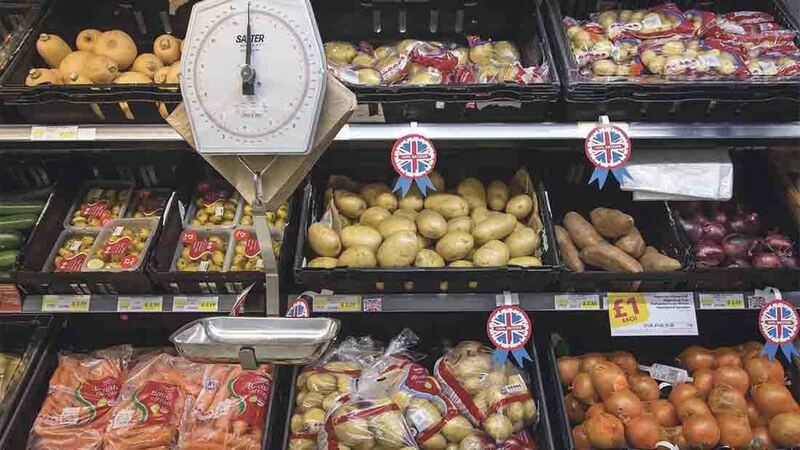 Written in conjunction with a group of free trade supporting economists, the study repeatedly refers to the protectionist nature of the Common Agricultural Policy (CAP), claiming it bumps up prices for shoppers. The authors also blame the CAP for ‘artificially inflated agricultural land values’ which further increase the cost of food. Their call for unilateral removal of barriers to trade follows similar demands from researchers at Policy Exchange, a think-tank set up by Defra Secretary Michael Gove. The report reads: “The CAP regime has at its heart high agricultural tariffs, as well as quotas and variable levies which collectively raise the price of food by around 20 per cent and well above this for some foods. “This system leads to high food prices for UK consumers, increases inflation and reduces disposable income, which otherwise would boost consumer spending and thus the economy. “Our estimates show the lowest decile household would gain £36 a week from Brexit; the second lowest decile (60 per cent of the median) would gain £44 a week. The Agri-Food and Biosciences Institute has predicted prices for farmers would nose-dive if the Government were to unilaterally drop tariffs on imports after Brexit. Commenting on the Labour Leave report, NFU president Meurig Raymond said: “British farmers are proud to produce safe and affordable food which feeds the nation.